Why is it important to have a Adoption Policy and Procedure? 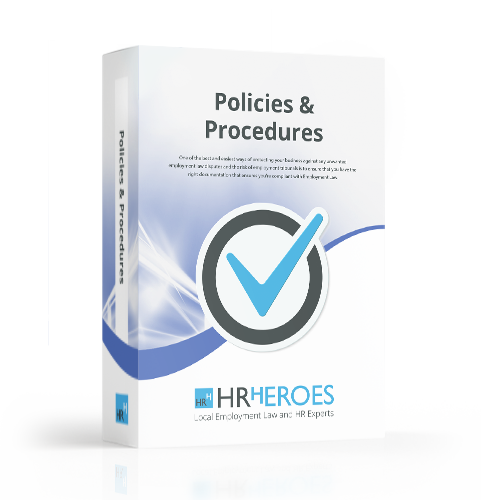 This policy has been UPDATED as of APRIL 2015 and therefore is compliant with the new employment legislation that covers family friendly rights. Having a good Adoption policy will clearly details to your employees their rights regarding the placement of a child via an adoption agency. If employees have more than 26 weeks continuous service before being matched for adoption they are automatically entitled to 52 weeks Adoption Leave. The 52 weeks cover 26 weeks of Ordinary Adoption Leave and the remaining 26 weeks as Additional Adoption Leave.